Screen greats Gene Hackman ("The Package") and Willem Dafoe ("To Live and Die in L.A.") co-star in this masterpiece directed by legendary filmmaker Alan Parker ("Angel Heart"). 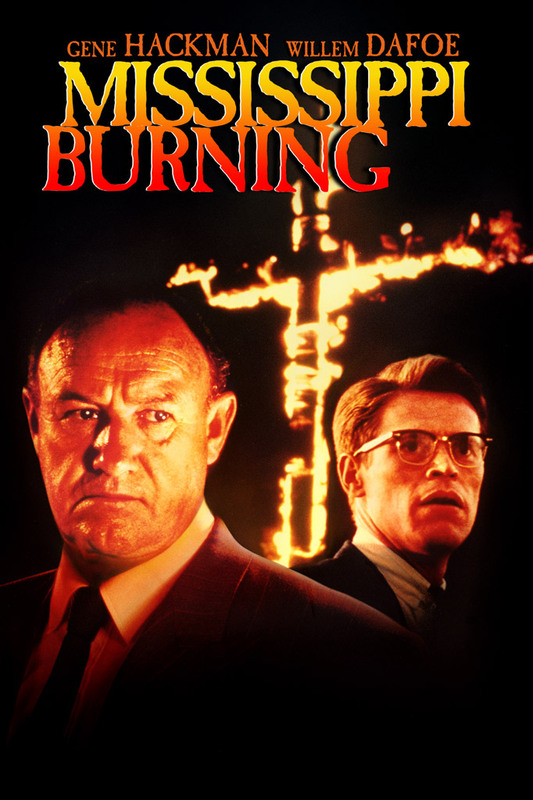 "Mississippi Burning" ranks as one of the most potent and insightful views of racial turmoil ever filmed. Nominated for six Oscars® and winner of an Academy Award® for Best Cinematography (Peter Biziou, "A World Apart"), this emotionally charged film vividly captures a crucial chapter in American history. In Jessup County, 1964, as three civil rights activists drive down a desolate stretch of highway, headlights ominously draw near. Telling each other to stay calm, they have no way of knowing that in minutes they will disappear into the night and spark one of the most explosive murder investigations in history. Enter straight-laced FBI agents Ward (Dafoe) and deceptively easy-going Anderson (Hackman). Can these two philosophically opposed FBI agents overcome their differences and uncover the chilling mystery of a small Ku Klux Klan-ridden community before it tears itself apart? The amazing cast includes Frances McDormand ("Fargo"), R. Lee Ermey ("Leaving Las Vegas"), Brad Dourif ("Blue Velvet") and Michael Rooker ("The Belko Experiment").